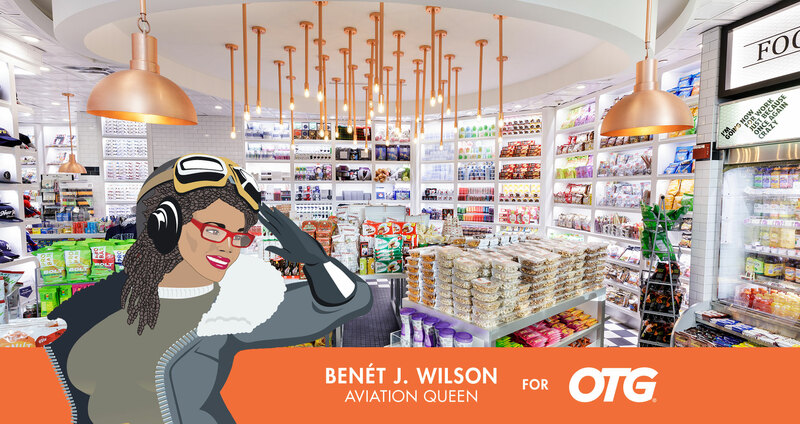 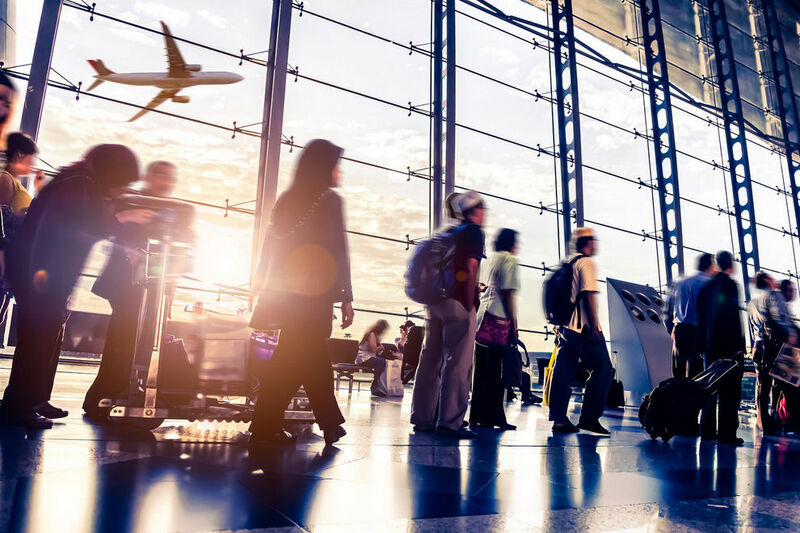 by BENÉT J. WILSON *The Queen’s Column, our new series where Aviation Queen, Benét J. Wilson takes over preFLIGHT to tackle all-things travel & OTG. Be sure to check back every few weeks for the latest from the greatest! 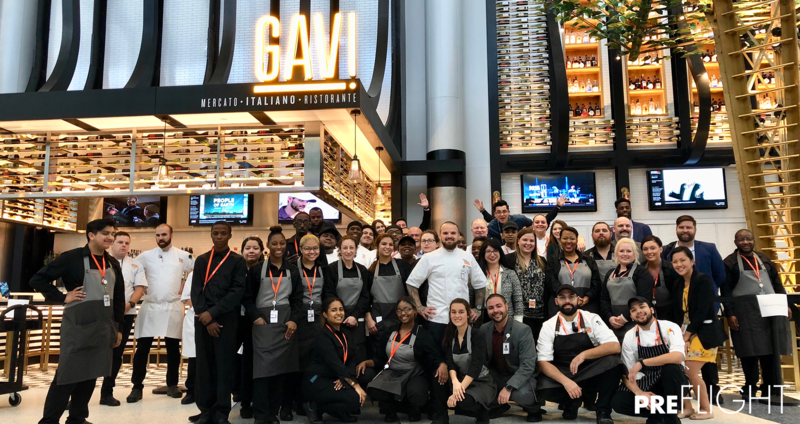 Our newest concept Gavi opened for business last week, culminating months of teamwork and effort to bring rustic Italian cuisine to IAH United Terminal E.
USA Today’s 10Best Readers’ Choice 2017 Airport Awards take flight, voting is now open to honor the best airports and airport concessions in the Country in 10 different categories.